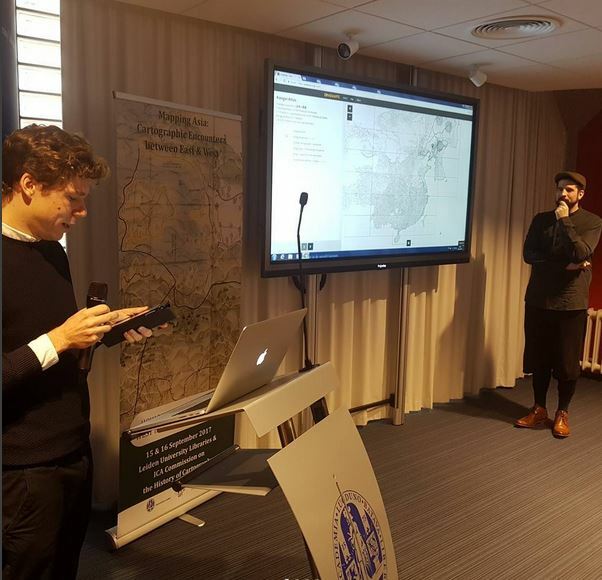 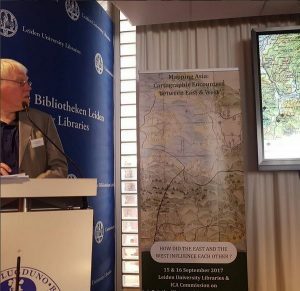 Leiden University Libraries and the ICA Commission on the History of Cartography teamed up to organize a joint international symposium on ‘Mapping Asia: Cartographic Encounters between East and West’. 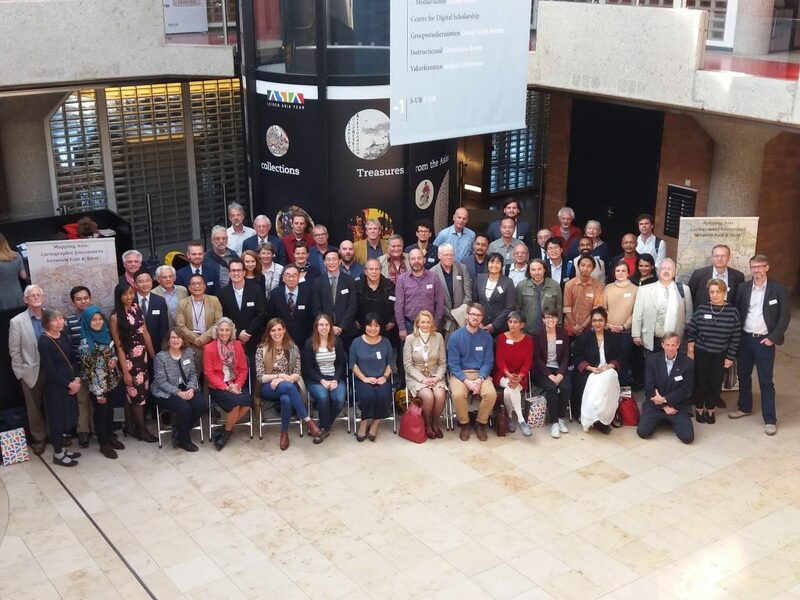 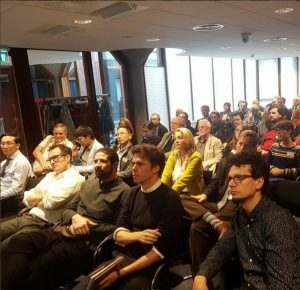 This International Symposium was held in Leiden (The Netherlands), on Friday, 15 September, and Saturday, 16 September 2017. 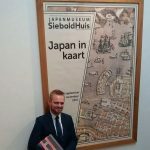 The symposium was held within the framework of the Leiden Asia Year. 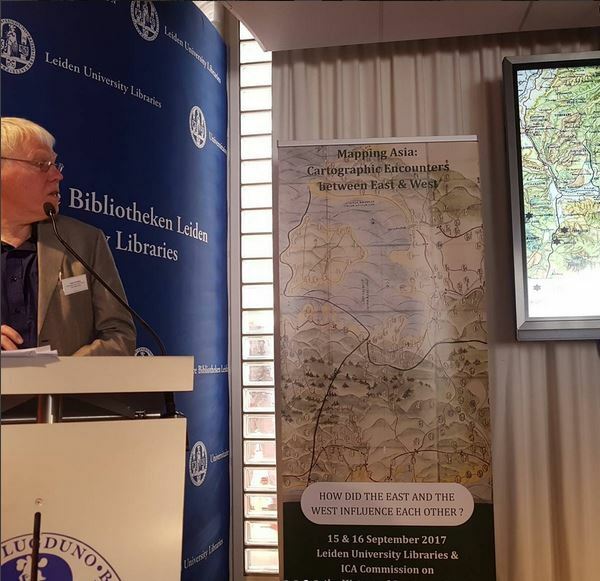 Throughout 2017 Leiden is the leading center for Asia in terms of research, teaching, collections and expertise. 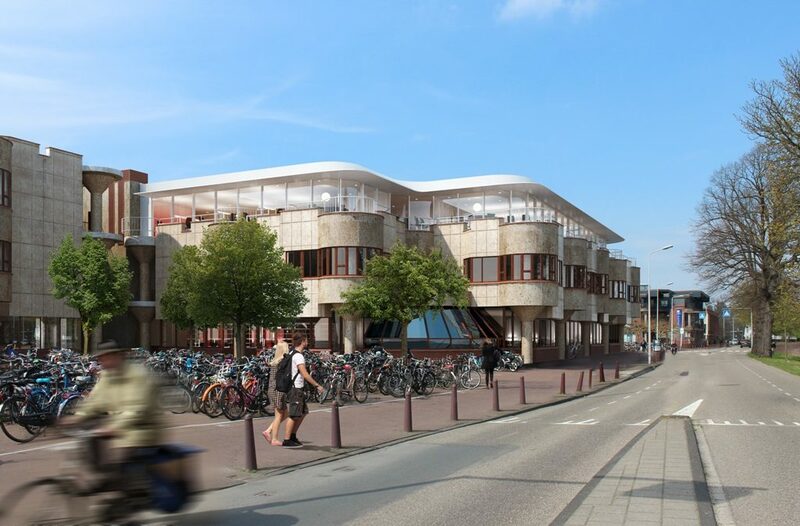 The Leiden Asia Year 2017 was prompted by the building of the Asian Library on the roof of the University Library. 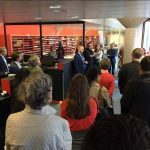 Conference participants were invited to the official opening of the Asian Library by Queen Maxima on 14 September 2017. 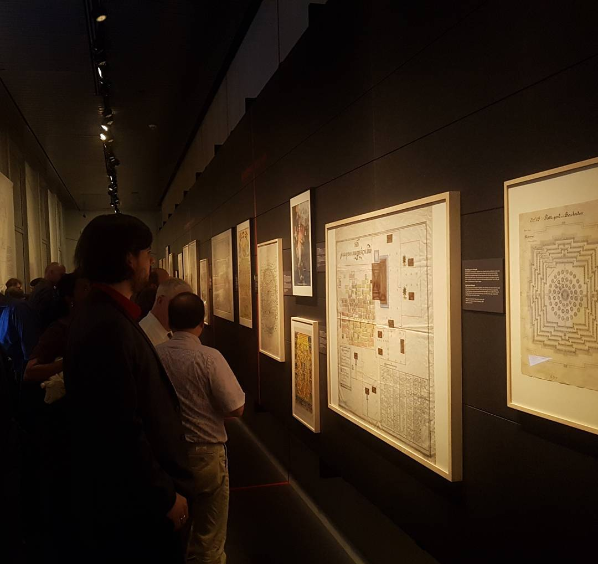 The central theme of the conference was the mutual influence of Western and Asian cartographic traditions. 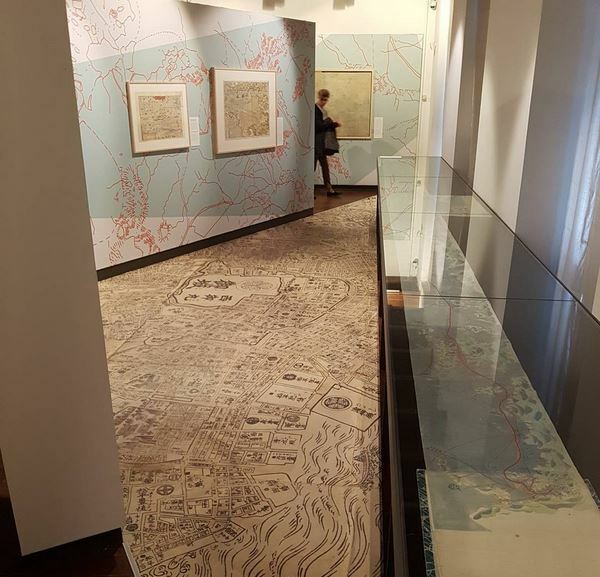 The focus was on where Western and Asian cartographic history meet. 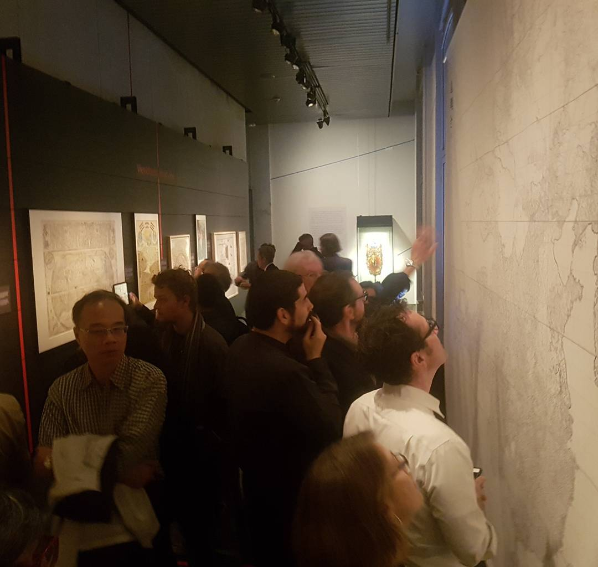 Geographically, the topics were limited to South Asia, East Asia and Southeast Asia with special attention paid to India, China, Japan, Korea and Indonesia. 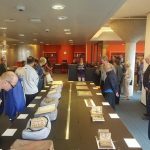 The papers were organized in the following 5 parallel sessions. The symposium was attended by more than 70 participants coming from 23 countries and had a truly international flavour. 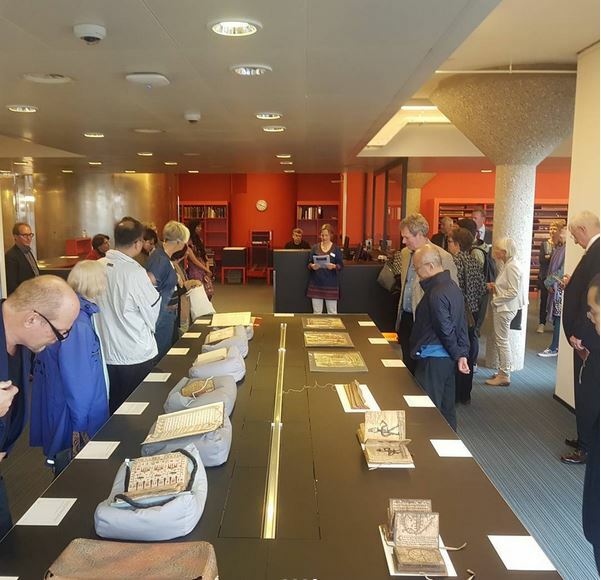 The symposium’s excellent social programme started off with the grand opening of the Asian Library on Thursday 14 September, including a ceremony in the Pieterskerk in the morning and an afternoon programme filled with lectures, exhibitions, tours, workshops and panel discussions. 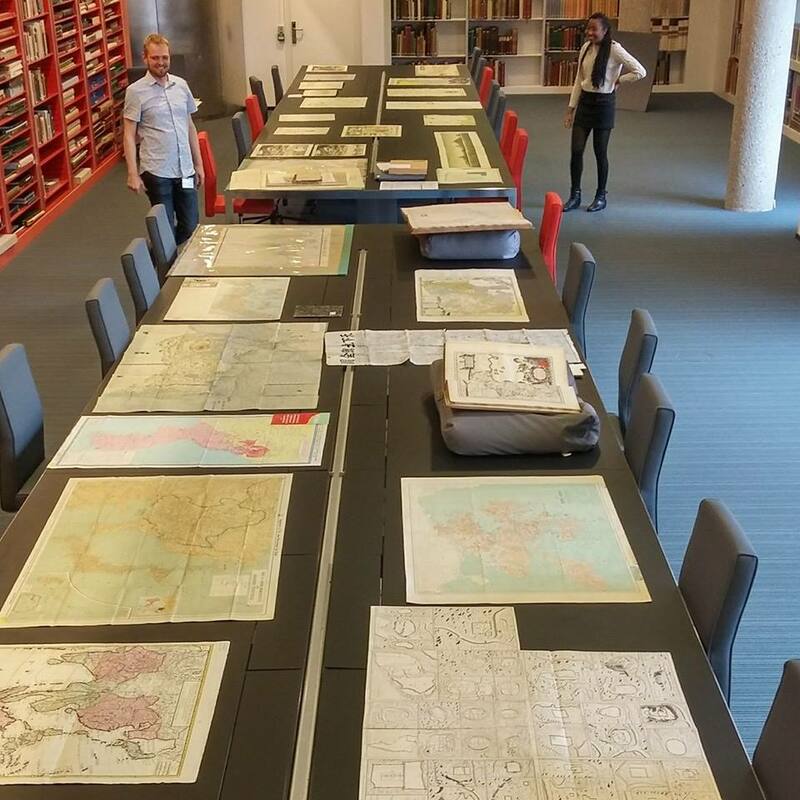 Of specific interest for the conference participants was the pop-up exhibition Maps and Atlases on Asia in the Dousa Special Collections Reading Room in the University Library, where maps and atlases of Western and Asian origin, selected by curator Martijn Storms, were on display. 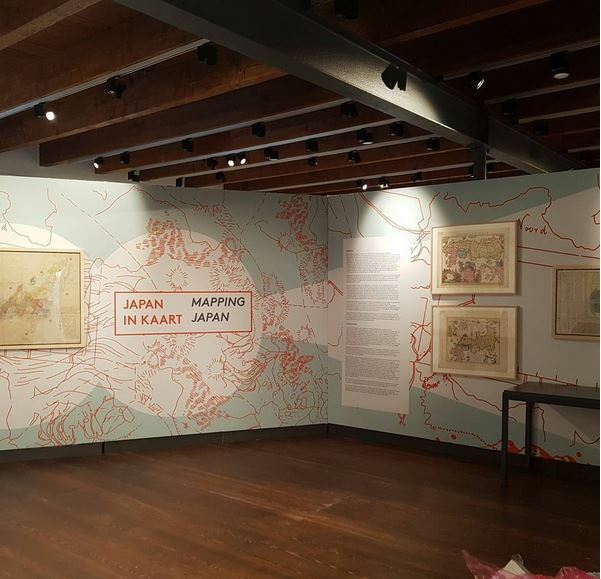 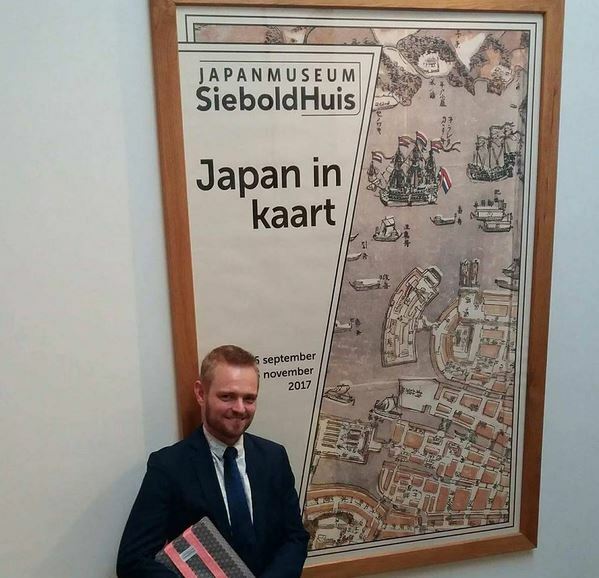 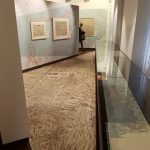 Leiden University Library also hosted two more exhibitions outside its premises: one on Mapping Japan at the Japan Museum SieboldHuis and one entitled Mapping Asia at the National Museum of Ethnology. 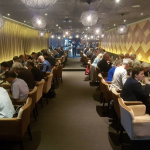 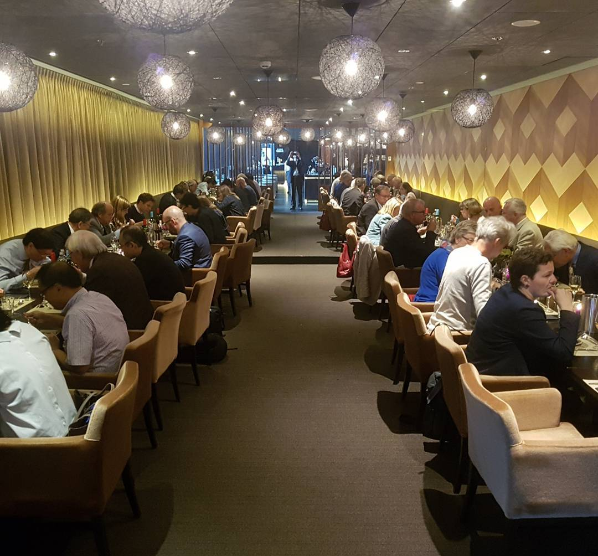 The symposium finished with a farewell dinner on Saturday evening.